Mark Shilobrit has had his head in the clouds as long as he can remember. While striving to reach his goals, Shilobrit has accomplished feats that others only dream about. Currently a successful commercial airline pilot, he also worked several years as a TV weatherman after earning his degree in Meteorology. In his early twenties, he also discovered the world of comedy, which provided a perfect outlet for his exceptional ability to make people laugh. Twenty years ago, Shilobrit honed his craft at the Second City Player’s Workshop in Chicago – the well-known “finishing school” for many cast members who have starred on Saturday Night Live. Since then, he has entertained thousands across the country with a combination of wry wit, political and social commentary, and quirky observations. His forte is an endless stream of dead-on impressions, including celebrities from TV and film, classic comedians, cartoon characters and every President since Richard Nixon. 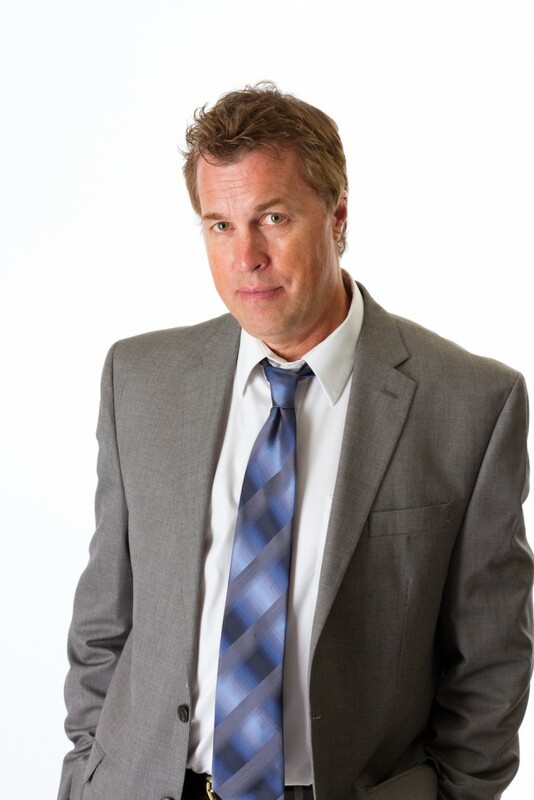 A proven professional, Shilobrit’s credits include headlining appearances nationwide at comedy clubs and corporate events, and he has been an opening act for many of the top comics, such as Jay Leno, Dana Carvey, Drew Carey, Dennis Miller, Gilbert Gottfried and many others. If you want a versatile performer who offers an evening of high energy and intelligent entertainment, then Mark Shilobrit is for you. His act contains no additives, trans-fats, preservatives or artificial ingredients. 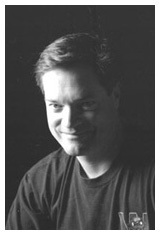 A Wisconsin native, Mike started his comedy career in 1983 in Los Angeles, taking improv classes at the L.A. Connection Comedy Theater, and doing bit parts in television and film. He made the jump to stand-up comedy in 1989 and quickly became a comedy club favorite. In the early 90s, he was the co-host of a popular music and comedy sketch TV show called “Hot Tonight” on Madison’s FOX 47. Now working primarily in the corporate market, Mike has performed literally thousands of shows for groups of every size and type. From black-tie affairs at swanky hotels for well-heeled People Who Take Themselves Very Seriously, to decidedly more casual occasions like the annual steak feed for the county corn growers at the local VFW hall. Mike’s broad appeal has led to appearances with a diverse array of artists including Louie Anderson,Bob Saget, Bill Maher, David Lee Roth and Leon Redbone to name just a few. He’s also the only stand-up comedian to have been featured on both Garrison Keillor’s A Prairie Home Companion and Big Top Chautauqua’s Tent Show Radio, heard nationally on Public Radio. Mike’s combination of smart observational humor, audience interaction and lightening-quick wit is a sure-fire hit with most any audience. Roger Radley is an award-winning comedian who has been performing his brand of comedy, for over 25 years and more than 3000 performances. From the Trump Castle in Atlantic City to Opryland in Nashville to Las Vegas and Conventions in Hawaii, this Wisconsin native keeps being called back for repeat performances by many groups. Roger Radley has performed for such groups as Sentry Insurance, 3M, NFL Charities, Miller Beer, Kraft Cheese, Chambers of Commerce, and at the national convention for National Guard. 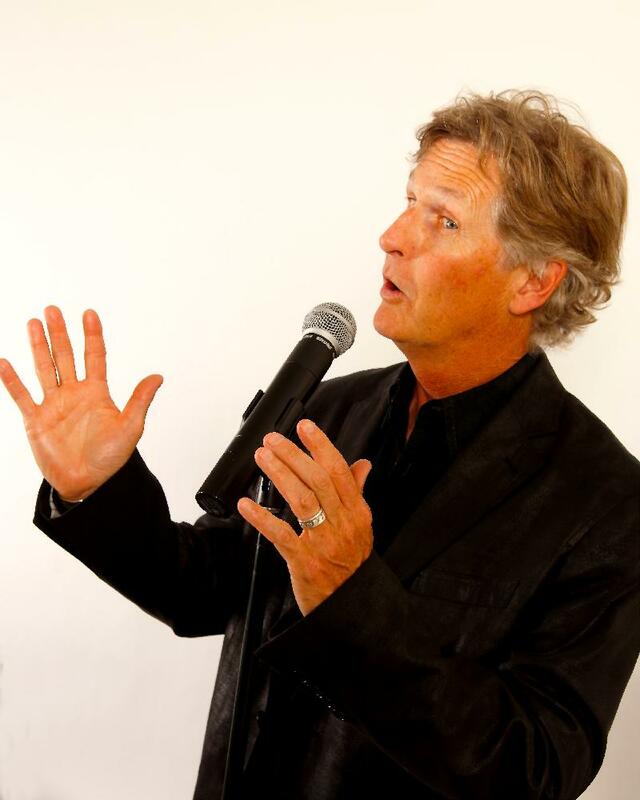 Roger Radley has headlined at comedy clubs, produced his own shows for theaters, and written for other nationally touring comedians, radio and television. Roger Radley has shared the stage with stars such as: George Carlin, Johnny Cash, Tom Jones, Willie Nelson, Tammy Wynette, Loretta Lynn, Paula Poundstone, Waylon Jennings, Neil Sedaka, Barbara Mandrell, Marty Stuart, and B.B. King among many others.